Shallotte - Premium Moving, Inc.Premium Moving, Inc. Premium Moving offers moving services to and from Shallotte, NC. Shallotte is a town in Brunswick County, North Carolina, United States. The population was 3,675 at the 2010 census. It is part of the Myrtle Beach metropolitan area. 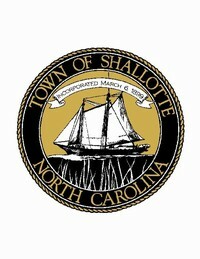 The Shallotte River passes through the town.